Karla P. lives in Winnipeg, Manitoba, and started using Western Union Canada’s mobile app almost as soon as it was released! Why did she jump on the chance to add the app to her mobile phone? The convenience. The speed. The flexibility. Karla says the app is also quick and a cinch to use. 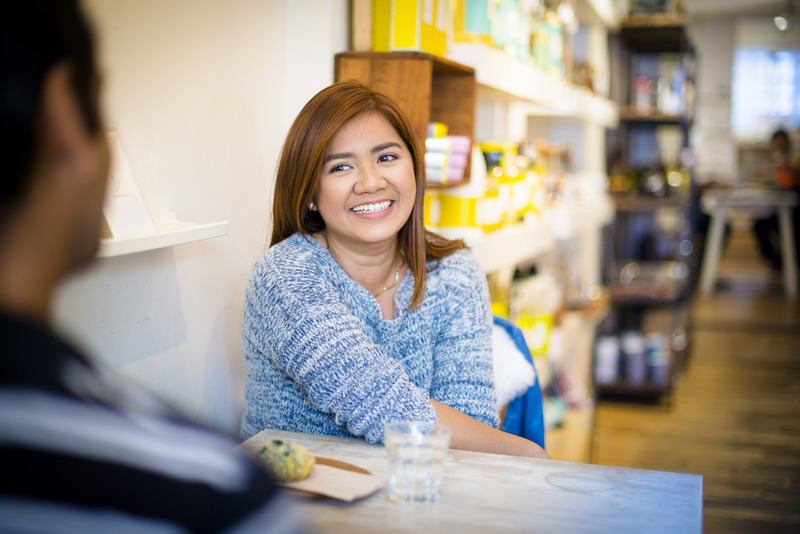 Before Karla moved to Canada in April, 2016, she was a nurse in the Philippines. Now, she works as a health care aide and plans to pursue a career as a nurse in Canada. She uses Western Union regularly to send money to her family in Nueva Esija, in the Philippines. Her mom uses the money to pay for her medication and other expenses at home, and her brother spends some on his school tuition fees. Being able to rely on Western Union to help her send money to her family is a big help for Karla as she pursues her dreams in Canada. The app also gives her more flexibility in her busy lifestyle, helping her to balance all her commitments. Western Union Canada’s mobile app is a fast and convenient tool for sending money. To learn more, check out https://westernunioncanada.ca/app/.